I’m not the official Funk Authority. That would probably be the late James Brown. The man practically invented funk back in the 60s. He sang about funk. He danced the funk. In fact, I can hear those Funky horns in my head as I type these words. 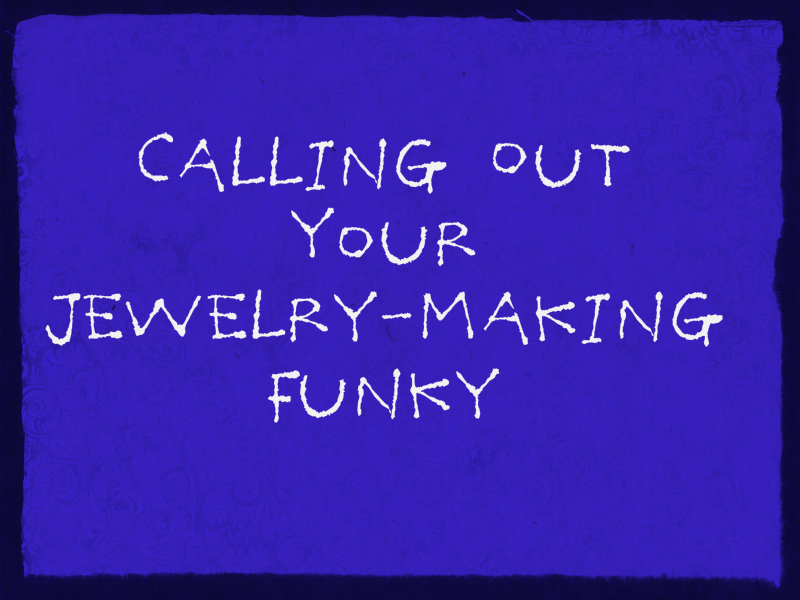 Funky,” is what came to mind when I was trying to decide the theme and title of this book. to their Funky style. 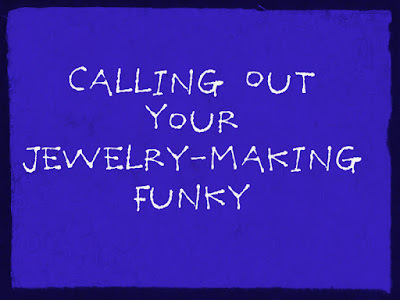 Since I’ve been teaching my Funky way of making jewelry for a few decades now, I decided that I had to be the one to do it. 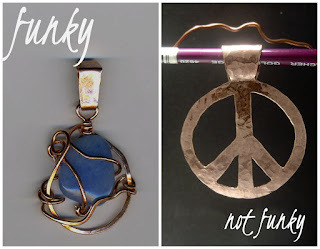 I wanted to share my wire techniques and a few metal and upcycling tips as well, but I’m not a project sort of girl. So I’m doing what I’ve always done. I’m sharing the way I do things--my tips and techniques with a bit of my craft-your-own-style philosophy on the side. I’m presenting options that can take you to the brink of mild-mannered Funky. You have to do the rest. 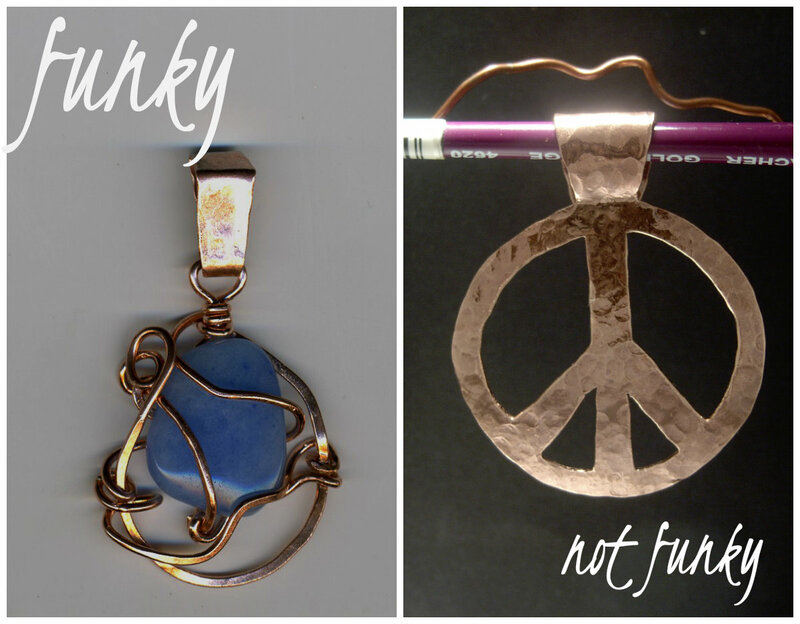 It just so happens that when I slip into a Funky jewelry making mood most of what comes out of it is big, bold, even wild. But I can do lower case Funky as well. You can too. 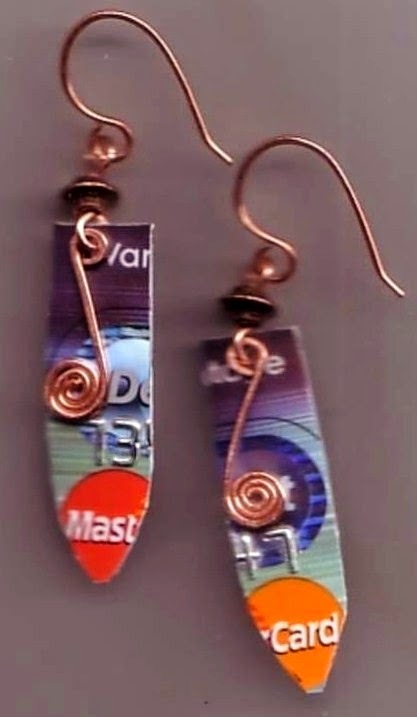 To create small Funky earrings, just use small tools--you know those tiny ones that fit in the palm of your hand. Then create the same shapes, use the same free-form creativity and Funkiness as you do when you’re making things big and Funky. And what about the next chapter? I'll share a chapter of my ebook from time-to-time. 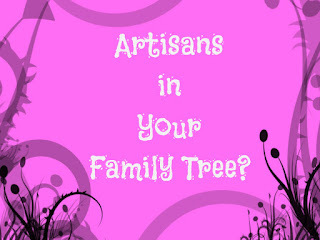 Subscribe to my blog and you won't have to wait and wonder when. The book has my go-to techniques. No projects, just techniques. None of that mind-numbing twist-and-swirl stuff everyone's into these days.